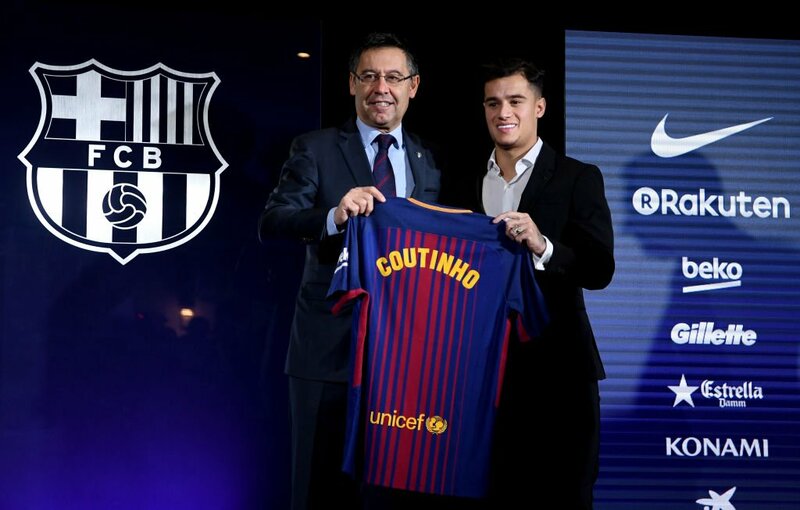 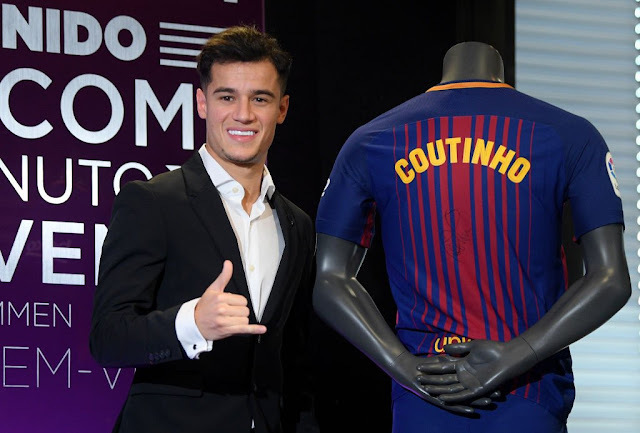 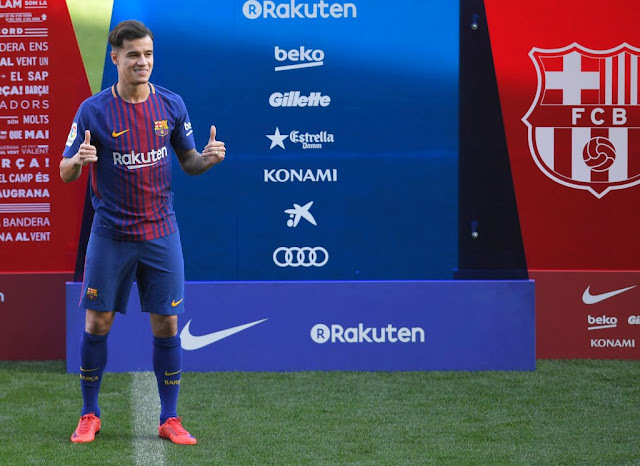 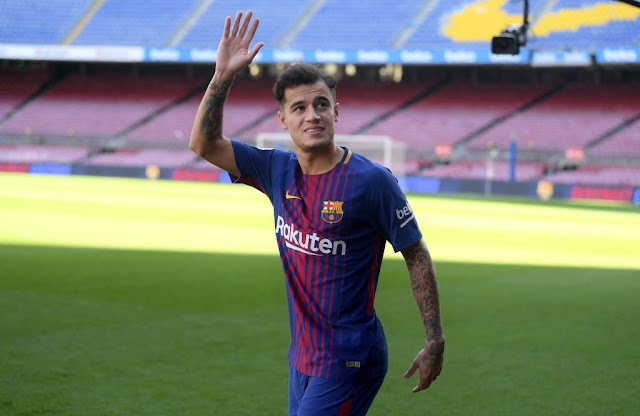 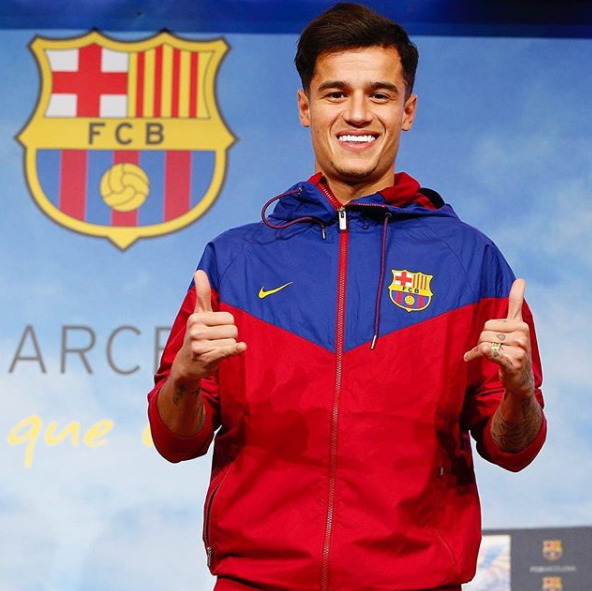 FC Barcelona has unveiled 25-year-old Brazil international star Philippe Coutinho after he completed a €160 million move. 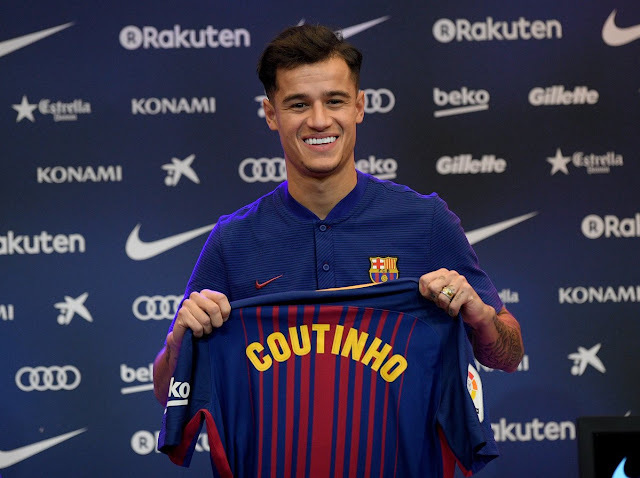 The deal is seen as a record signing for the Camp Nou side who signed the Player from Liverpool. 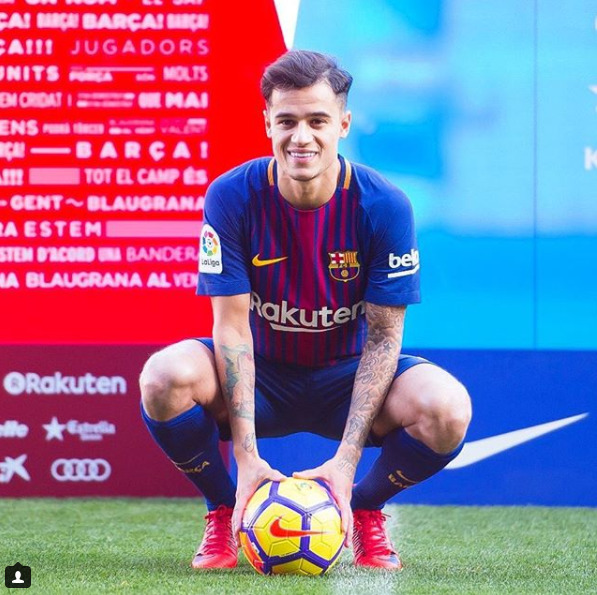 Latest news reveal that the Coutinho will have to have his debut for the Catalan Giants delayed for 3 weeks after a medical revealed his has thigh injury.